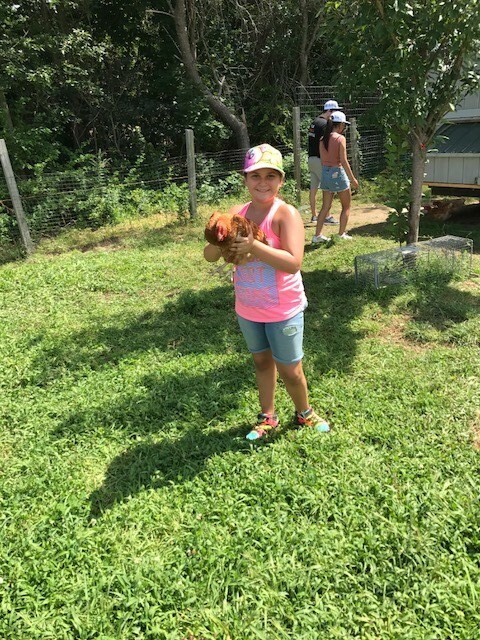 Clarendon is a nonprofit 501(c)(3) agency that sponsors the USDA Child and Adult Care Food Program (CACFP) for providers participating in Clarendon’s Child Care Systems across the state as well as independent Providers. The CACFP provides many benefits for providers and children including, nutrition training, free nutritious meals for children and financial reimbursement for provider’s meal service costs. Massachusetts Department of Education provides oversight for all sponsors of the CACFP in MA. Clarendon is a staunch advocate for the continuation of Federal funding for the Food Program and works tirelessly with The Food Research and Action Center. 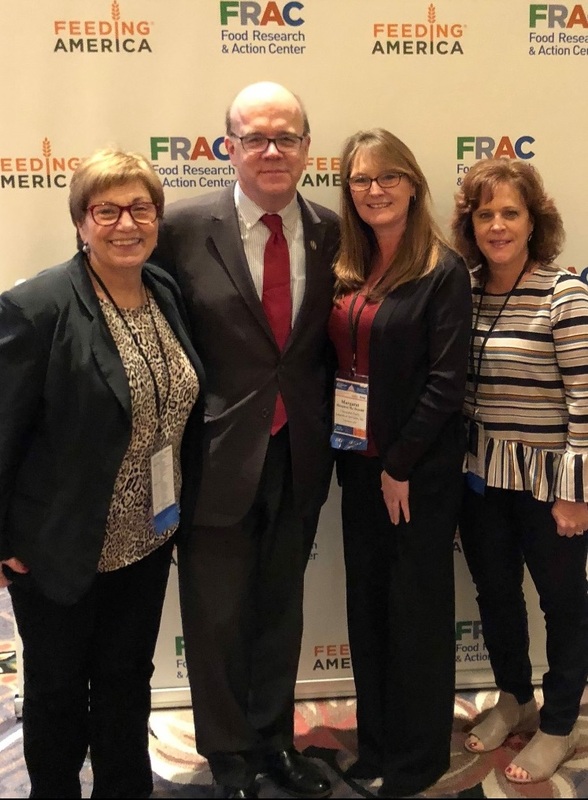 FRAC is the leading National Organization dedicated to the integrity of the CACFP and the welfare of America’s hungriest children. Good nutrition is critical to a child’s physical health and cognitive development. All Clarendon educators participate in the food program and provide nutritious meals and snacks, which are in accordance with the USDA guidelines. All children are enrolled in the Child Care Food Program. 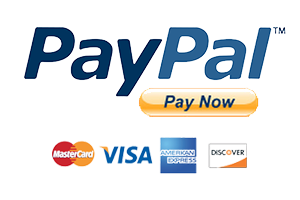 Meals are provided at no additional cost to parents. Parents are not required to send meals or food to day care. Clarendon encourages parents to discuss any concerns regarding a child’s nutrition, allergies or nutrition in general, with your provider and Clarendon staff. Nursing mothers are encouraged to bring breast milk for their infants to the child care provider’s home. Educators receive on-going nutrition training including CPR & First Aid, SIDS, Health & Safety and Record-Keeping. Educators receive financial reimbursement for meals served, a calendar keeper and a monthly curriculum providing nutrition information and activities. Clarendon programs are reviewed quarterly by Food Program Monitors to ensure that children are receiving nutritious home cooked meals in compliance with USDA regulations. In addition, menus are reviewed and homes are inspected to assure that proper sanitation procedures are being followed. Clarendon supports state and local initiatives to bring fresh produce to your child’s plate. 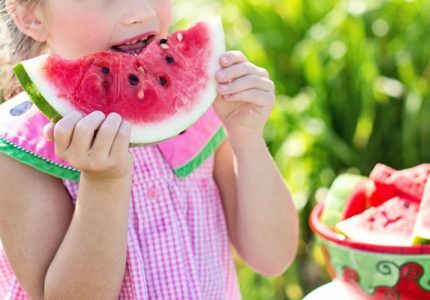 Serving local foods and offering related hands-on activities can increase children’s willingness to try new foods. With daily opportunities to serve local products through the Child and Adult Care Food Program (CACFP), farm to preschool benefits local and regional farmers and Farm to table opens opportunities for child care educators to collaborate with farmers in their area. This would not only provide healthy, fresh meals to children in care but to also create opportunities for children to learn about the steps it takes to grow and take care of the vegetables they eat. Incorporating seasonal and locally produced foods is included as a best practice in the CACFP meal pattern final rule. Happy 2018 from the Special Nutrition Programs Team! We are now in the fourth month of the new CACFP meal pattern. The MassCAMPS (Children’s Access to Meals Planned Smart) resources have received great feedback in meal pattern trainings. If you have not yet checked it out, now is the time! We encourage sponsors to utilize MassCAMPS to further familiarize themselves with the nuances of the updated meal pattern.